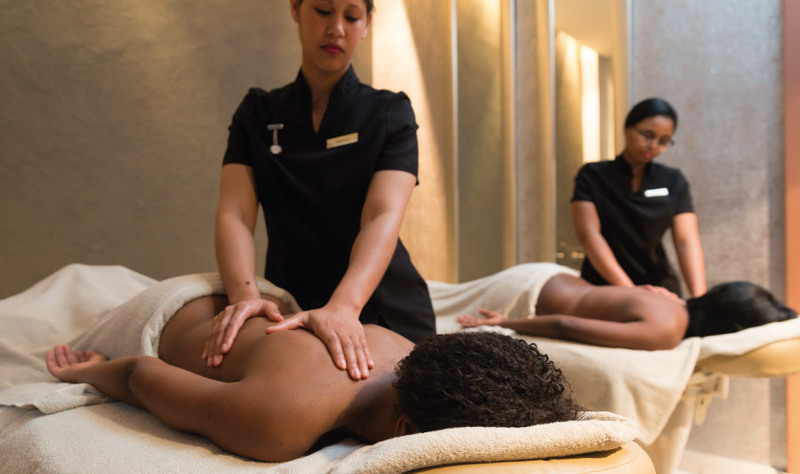 Transport yourself to another world by indulging in our luxury Spa. 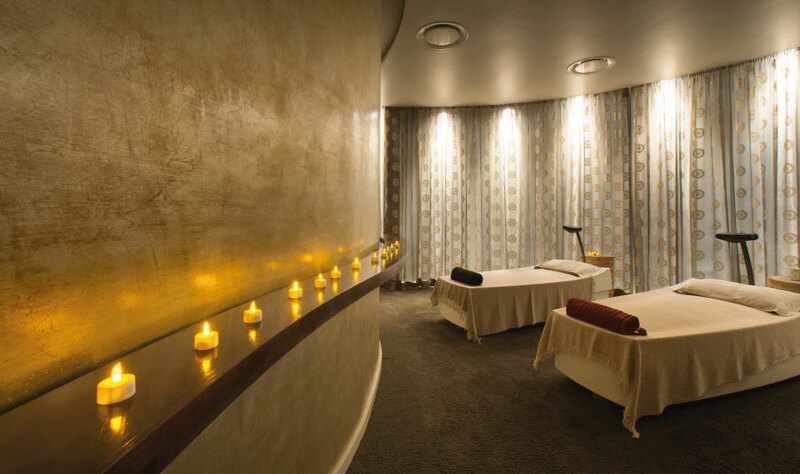 The Spa at Pezula Hotel is a calm sanctuary that reflects the soul of Africa in the natural elements and textures of its exquisite décor. 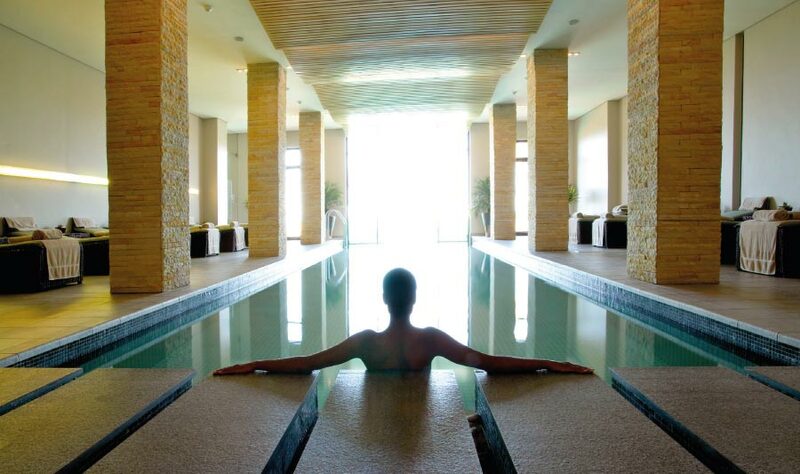 Allow yourself to be taken up by the magic at this whimsical Knysna spa, with each sublime treatment orchestrated to take you through a sensory experience that creates a feeling of total relaxation and serenity. 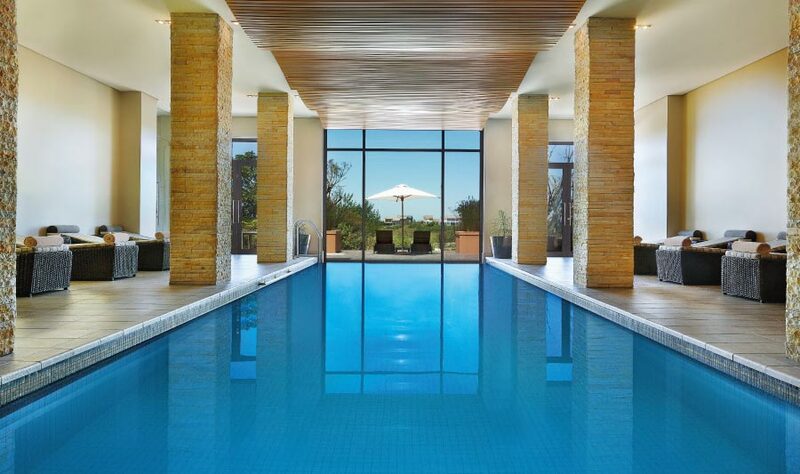 Our superb facilities include a gym, 12-meter indoor heated pool, sauna, steam rainforest shower, rasul chamber, juice bar, nail bar, hair salon, medi-spa, ladies and gents changing rooms and post-treatment relaxation zone. 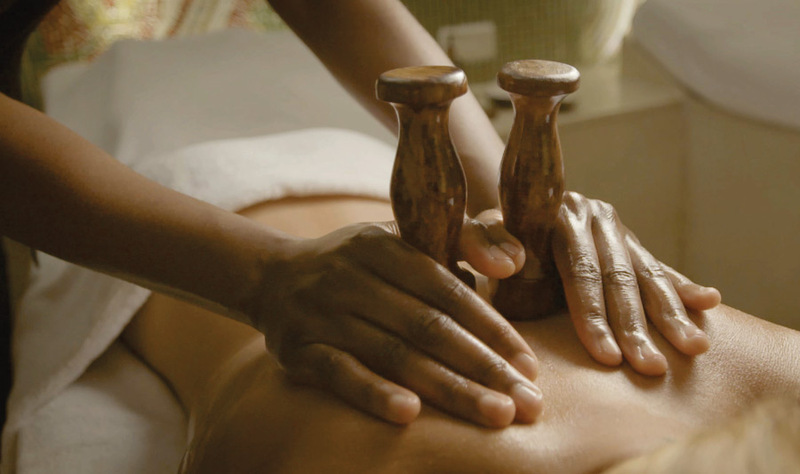 We strive to create a quintessential Knysna spa experience of peace and tranquillity in a relaxed environment. 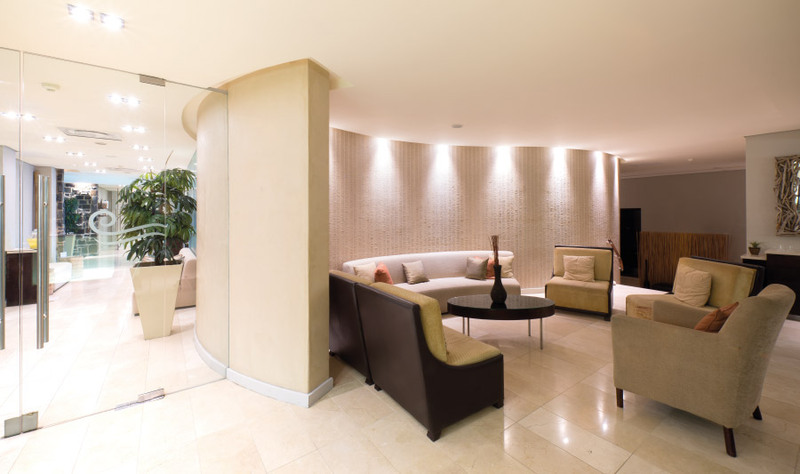 At the start of each unforgettable spa experience, time is set aside for a consultation with your therapist and a moment to relax in our Hot Zone area. Hotel guests enjoy complimentary use of the swimming pool, sauna and steam room, and can complete your experience on a heated massage waterbed and a drink of our signature Ayurvedic Lemonade.